Hey guys I have a set of Brixton Forged wheels for sale. Brand new. 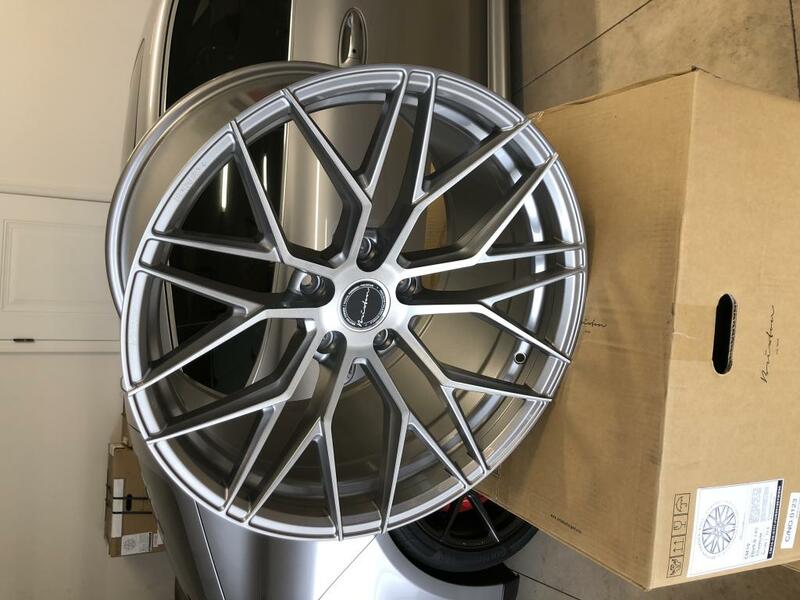 they are 20x9.5 front and 20x11 rear. +18 front offset and +35 rear. 24lbs up front and 26lbs each In the rear. recommended tire size is 265/30/20 front and 295/30/20 rear. Contact me if your Interested. Im asking $2,600 for the set and ill cover shipping. 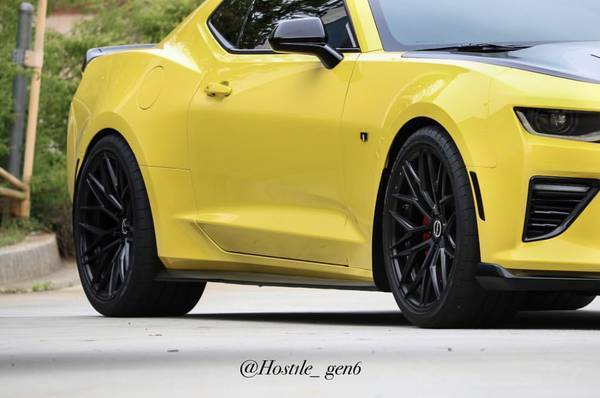 Fits all 5th and 6th gen Camaro's and also Cts V wagon, sedan and BMW M3 and M4. 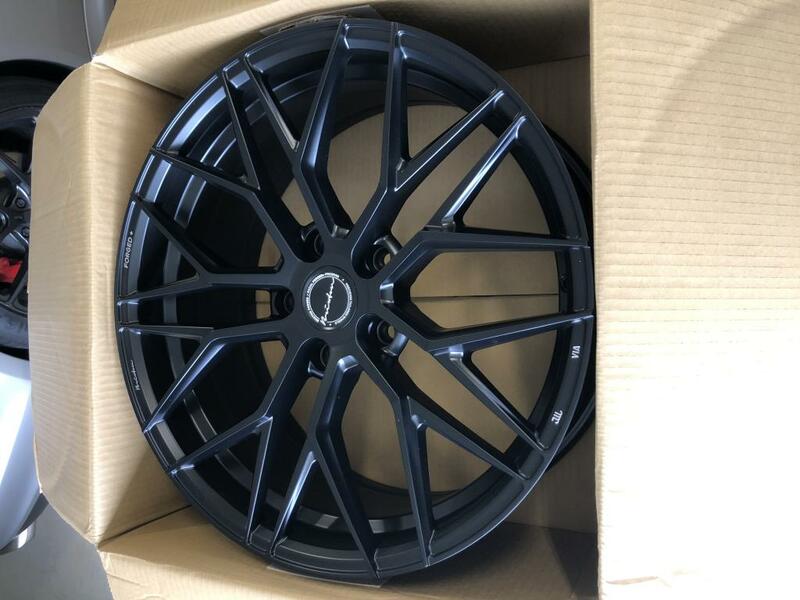 here's a picture I found of the same wheel in satin black on a 6th gen.
Great Christmas present to yourself or someone special! only set available in the country in satin black.....in my garage.. interested? I hope you find a buyer for your wheels Nick. Merry Christmas to you and your family! Thank you Hillary. We have had a rough past couple years. I don't know if you heard, but I lost my wife to breast cancer 2 years ago. I'm so sorry for your loss Nick. How is your boy doing?